As a company, Medico Beauty is dedicated to excellence. Excellence in our practices, our training, our standards and our products. 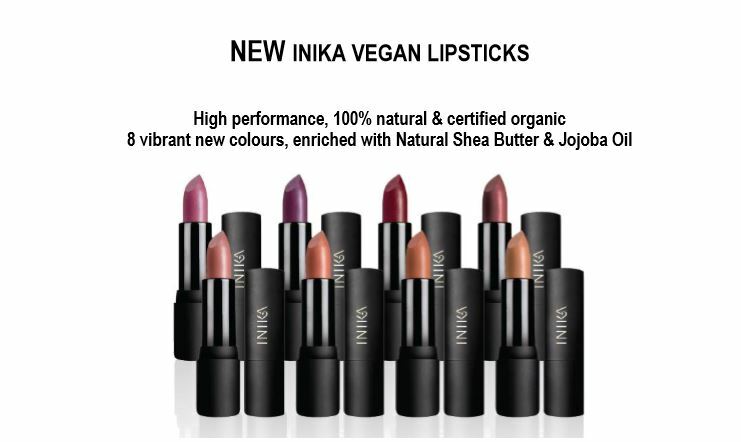 And that’s why we are delighted to now be stocking INIKA products – the #1 certified organic make up brand in the world. INIKA is a fast-growing name worldwide. They began their journey in 2006 with the aim of producing pure, natural and flawless makeup products. It’s been a stellar rise for them, going on to garner countless awards for product excellence and innovation. In fact, they are now the #1 certified organic make-up brand, chosen by ethically-minded stylish women in over 35 countries worldwide! 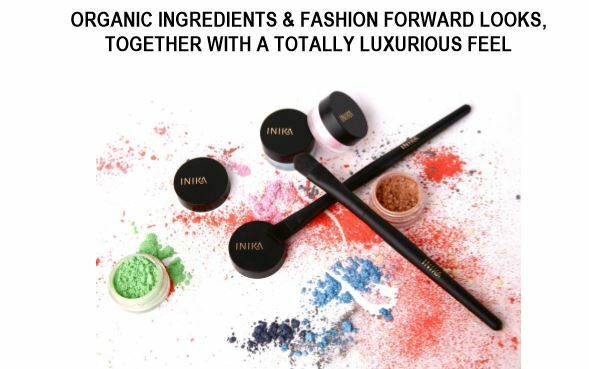 As winners of multiple awards in the cosmetic industry, INIKA has not only out-performed its non-organic competitors, it’s smashed the myth that natural make-up has to compromise on performance or fashion. And that’s why Medico is so delighted to be bringing INIKA products directly to our clients, when they visit our Advanced Skin Bar and Clinic, based at The Clerkenwell Collection in London. WHAT’S THE BASIS OF INIKA PRODUCTS? Truly Natural: They use only the highest-quality, safest ingredients to create make up that feeds and nurtures the skin. Truly Performs: The advanced textures, formulations, concentrations and purity of actives deliver incredible performance. Truly Unique & Stylish: Luxurious textures and high-fashion colours with directional seasonal collections in order to stay truly on trend! Truly Feel Good: INIKA products have a natural affinity with skin to add a nurturing, feel-good factor to your makeup routine. INIKA probably has the strictest ingredients criteria of any makeup company in the world. All products in the natural cosmetic range are Certified Organic or Vegan, Certified Halal and Certified Cruelty-Free. INIKA never uses harsh or harmful chemicals, additives or fillers. In fact – they’re so proud of the ingredients, everything is readily displayed. And it’s also worth knowing that INIKA has been awarded one of the highest safety ratings in the world by the EWG (Environmental Working Group) and the Skin Deep Cosmetic Safety Database. All tubes pots and brushes are also made from recycled materials and all INIKA packaging is recyclable. These philosophies and ways of doing business tie in wonderfully with Medico’s ethos and values, which is why we chose to feature INIKA in our beauty bar. HOW DO INIKA PRODUCTS FEEL? INIKA uses the finest Australian botanicals and pure minerals to produce makeup that cares for your skin as well as performing brilliantly. Fans of INIKA describe their make up as gentle, and weightless on the skin, and of course, as it’s free from synthetic chemicals, there’s huge peace of mind as a by-product too! All the ingredients are of the highest quality, safe and nourishing to the skin. WHAT ARE THE LATEST LOOKS? Where to start? The range is so broad and the inspirations so wonderful, there truly is something for everyone. At our Advanced Skin Bar and Clinic, based at The Clerkenwell Collection in London, you’ll be able to see products, feel the quality and sample new looks. Read more about our Advanced Skin Bar and Clinic here , book a makeup consultation today with our in-house makeup artist or simply come to visit us at the stylish Clerkenwell Collection in Farringdon, London.